SM1 Clutch Operated Roller Shades are our residential series roller shades. SM1 roller shades utilize heavy duty hardware as well as smaller hardware that can fit smaller residential windows. To operate, pull on the control chain to either lower or raise the shade to the desired height. 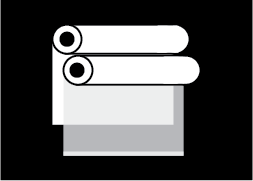 All of our clutch operated roller shades include a premium child safety tension device.